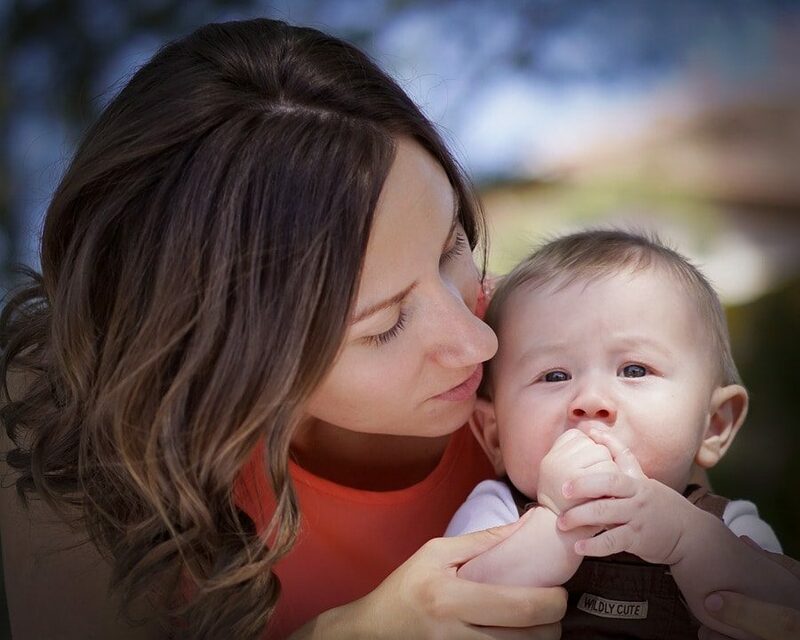 I’ve shared the baby steps of my green journey before, and I really am a firm believer in the importance of taking baby steps toward any change, whether it’s green living, eating real foods, getting organized or starting a business. I’m also a big believer in doing what’s right for your family and not just following trends, and I’ve pretty much accepted that while I love homemade deodorant and we use coconut oil for a variety of things in our bathroom, I won’t be making all of my own personal care products anytime soon. Which is why I’m pretty excited about the Seventh Generation skincare line, which is the first and only complete skincare line with the USDA Certified Biobased Label! Made without petroleum or harsh chemicals, this line provides what your skin needs to be healthy — nothing more and nothing less. And it’s scented with essential oils, so it smells divine as well. I also love having the assurance of low 1 or 2 ratings on the Skindeep Database to know that these products are safe for our whole family! 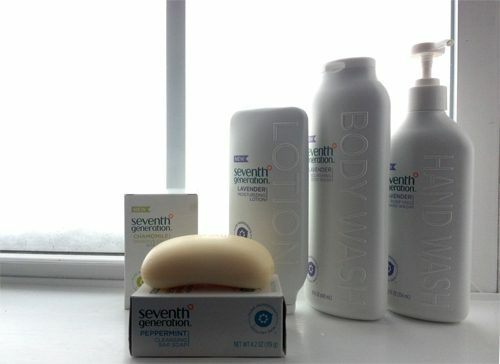 Seventh Generation wants to get you started on your journey to natural beauty: Visit 7-Day Journey to natural beauty for tips and information on their new line of USDA approved biobased products ranging from facial wipes to body lotion! This is a sponsored conversation written by me on behalf of Seventh Generation. The opinions and text are all mine. Surviving holiday travel with Happy Family pouches and snacks! How do you conquer Mt. Laundry? !